I've been collecting MAC Lipsticks for quite some time now, so I finally decided to try a different product from them. Thankfully though, my face powder back then was running out! 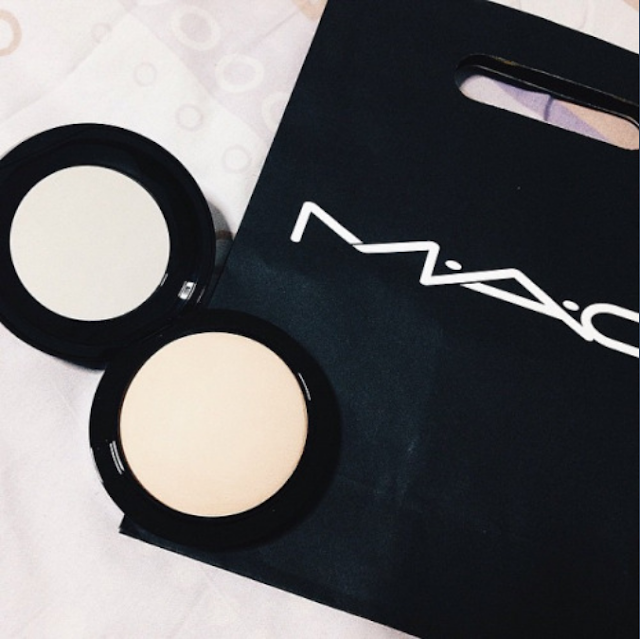 So the boyfriend insisted that he should buy me a MAC face powder. How sweet of him. Tee hee! Originally, what I wanted him to buy for me was Clinique's Stay-Matte Sheer Pressed Powder because (1) I'm not into foundation as they tend to give me breakouts, (2) I've had this heavy feeling whenever I'm wearing a foundation, but that maybe depends on the brand I'm using, and (3) because I was looking for a powder that will reduce the shine on my face, because my face is a bit oily, I needed something matte. I also went to MAC Cosmetics' website to find if they have a product that can suit my need and saw this Mineralize Skinfinish Natural. 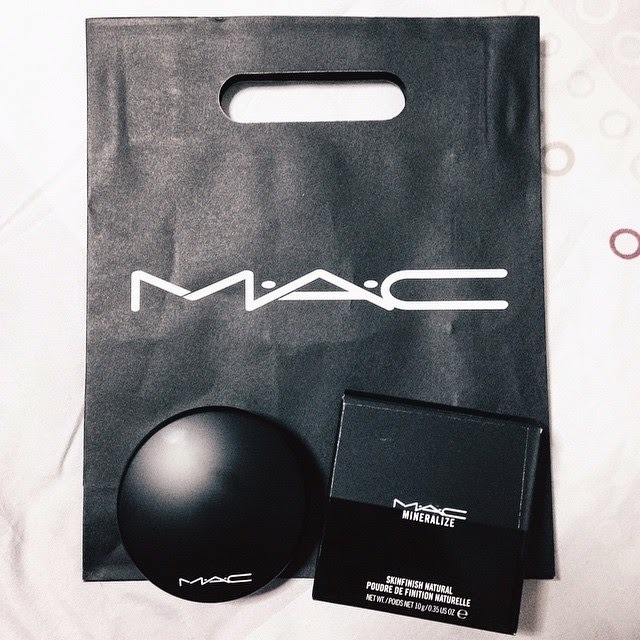 I looked for reviews and found out that this product is one of MAC's bestseller, as it does not give you breakouts, and is long-lasting. So I wanted to give it a try and told my boyfriend that he should buy this instead. When I got home, I wanted to use it immediately to see if the reviews were true to their claims that (1) it is a long-lasting powder, (2) removes the shine on the face, and (3) makes your face look natural even after applying the product. True enough, it is! Although I haven't taken any photo when I tried it... Haha.